SuperPhillip Central's Most Overlooked series of articles, one of the oldest and longest-running on the site, is back! This time we're dealing with the Nintendo 3DS, a system that I argue has the most quality content across any platform this generation. Regardless of platform, however, there are bound to be games that we overlook, that are underrated, and games that just don't get their due diligence and time in the spotlight. The following five games may not have gotten the best scores, have the most mindshare, or have set the sales charts on fire, but they're still remarkable titles all the same. Based off the anime cartoon available on Nicktoons (at least here in the States where SuperPhillip Central resides), LBX: Little Battlers eXperience comes packed with customization options and parts to design the ultimate LBX battler depending on the opponent and the scenario. An intriguing story that surprisingly gets dark at some points (at least for a game meant for the younger demographic), great voice work, fast-paced and frenetic battles, and an abundance of replay value in both optional quests and just earning new LBX parts make for a game that should give Custom Robo fans their fix as well as anyone who just loves robot battles. 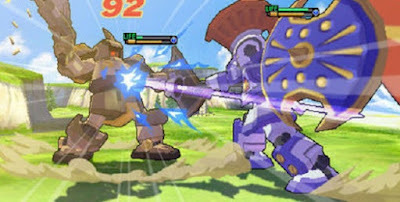 Although selling well in Japan, this first LBX game for the West did not create a big spark in sales. A shame, as it's a highly addicting, massively fun game. Beat down in reviews by most outlets and critics, Chibi-Robo! : Zip Lash deserves much better than the lack of acclaim it received. Its biggest problem was the Destination Wheel, which players spun to determine what level they would play next instead of a traditional 1-1, 1-2, and then 1-3 structure. 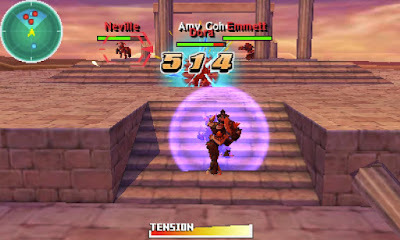 However, there are many ways to cheese the system and play the levels you want. For instance, after beating a world, you can choose any level in that world that you desire. 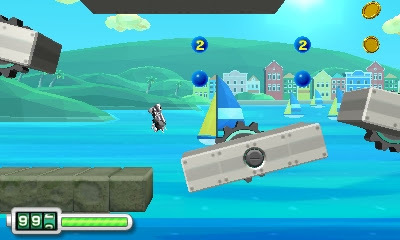 Regardless, the actual gameplay of Zip Lash offers the ability to use Chibi-Robo's plug to whip enemies, grab and pull himself onto certain objects, hang from ceilings, and angle his plug to hit off multiple walls to reach out-of-the-way locations and items. The developers said that this could be the final Chibi-Robo! game if sales do not impress Nintendo. Going off by Japan's cold-as-the-stainless-steel-Chibi-Robo-is-made-of shoulder to the game, with the first week sales being less than 20,000, it seems this will be the case. Still, Zip Lash is one heck of a swan song for Nintendo's miniature robot. It seems like a good time to talk about this next game, as SuperPhillip Central had just talked about Yoshi's Woolly World earlier this week. While Yoshi's New Island doesn't reach anywhere near the same heights of the either that Wii U game or the Super Nintendo original Yoshi's Island, it does deliver some quaint and cute fun. One of the best new features of this edition of Yoshi's Island is that you don't have to collect all 20 red coins, 5 flowers, and 20 hearts in one run. This was annoying and sometimes even aggravating to accomplish in the original Yoshi's Island. In that regard, Yoshi's New Island is an improvement. 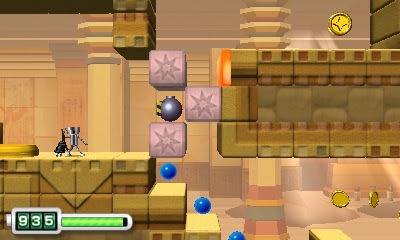 While the level design doesn't hit the same notes as the Super Nintendo classic, there are some clever ideas here and there, and some of the bonus stages will definitely test your platforming prowess, especially one that is all vertical and requires multiple well controlled bounces off Bullet Bills with seldom a steady platform to stay on. It's not the best Yoshi has to offer, but Yoshi's New Island is far from a bad game. Bad selling? Definitely. Doing abundantly well in Japan, Disney Magical World in the West didn't receive as much attention from Nintendo 3DS owners. 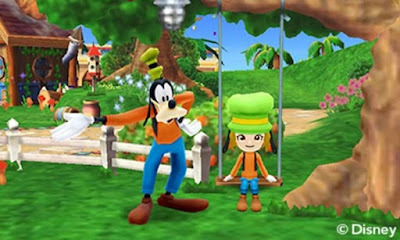 The game itself is a combination of simulation-style gameplay where interacting with Disney characters, running your own cafe, and acquiring materials to build furniture and costumes pieces and dungeon exploration. 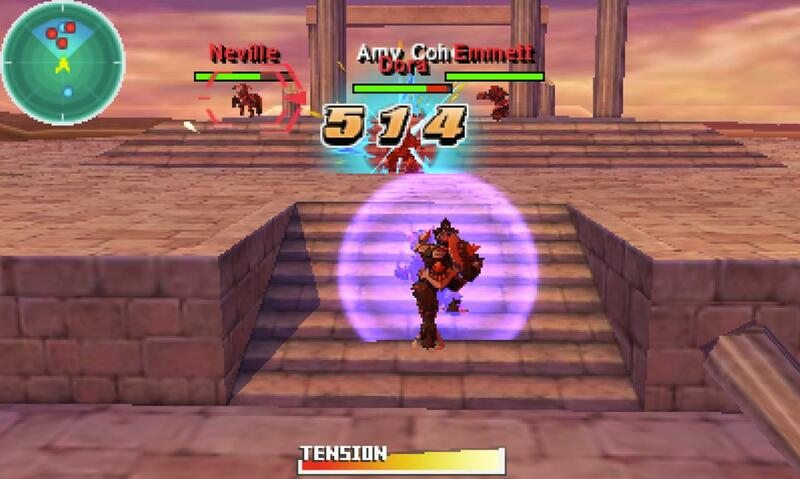 The latter has you fighting monsters, enemies, opening treasure chests, and plundering for materials. 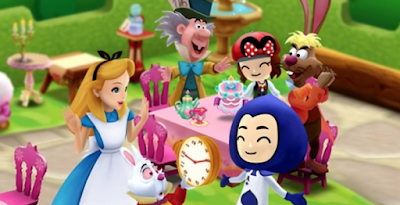 As you earn stickers that serve as a means to progress through the game, new shops, new areas, and new points of interest open up, allowing even more longevity to this already content-rich game. Bandai Namco recently announced a sequel to Disney Magical World, and this one will feature a Frozen world with a scenario written by crew members of the movie. It's SuperPhillip Central's hope that Nintendo will localize this sequel for those of us who enjoyed the original game. 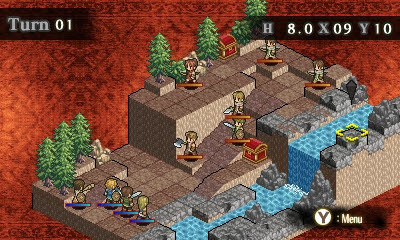 For those craving a tactical RPG on a system with no Final Fantasy Tactics game to speak of, unlike the Nintendo 3DS's predecessors, the Game Boy Advance and the Nintendo DS, Mercenaries Saga 2: Order of the Silver Eagle is a highly competent and most importantly, very inexpensive 3DS eShop title. Don't confuse affordability with cheapness, nor think the game's quality is similar to its price. 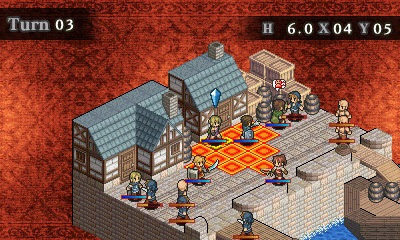 Mercenaries Saga 2 is an engaging RPG with a compelling story, excellent, though unoriginal tactical gameplay, and plenty of maps, strategy, and character types to partake in. It blows me away how a game similar to this would have been sixty dollars back in the Super Nintendo era, and now such a title is but a handful of dollars. We've come a long way, for certain.